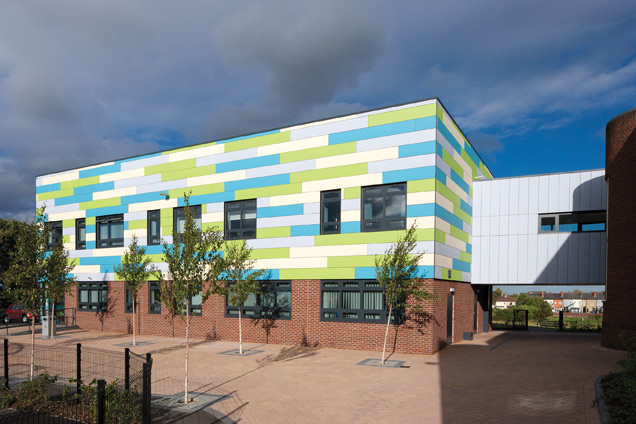 Steni Colour is ideal for designers looking for a vibrant long lasting façade. 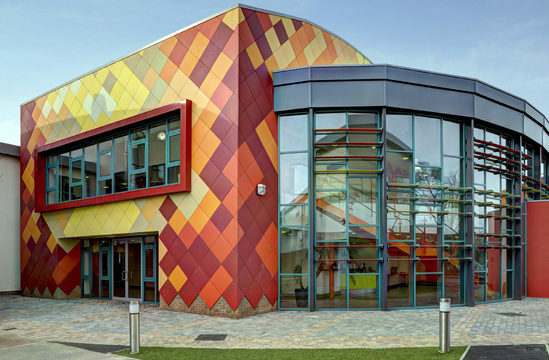 With 60 standard and endless NCS or RAL colours to choose from, you will be able to find the perfect decor for your project with Steni Colour. Panels come in three gloss levels; Matt, Semi-Matt and High-Gloss. 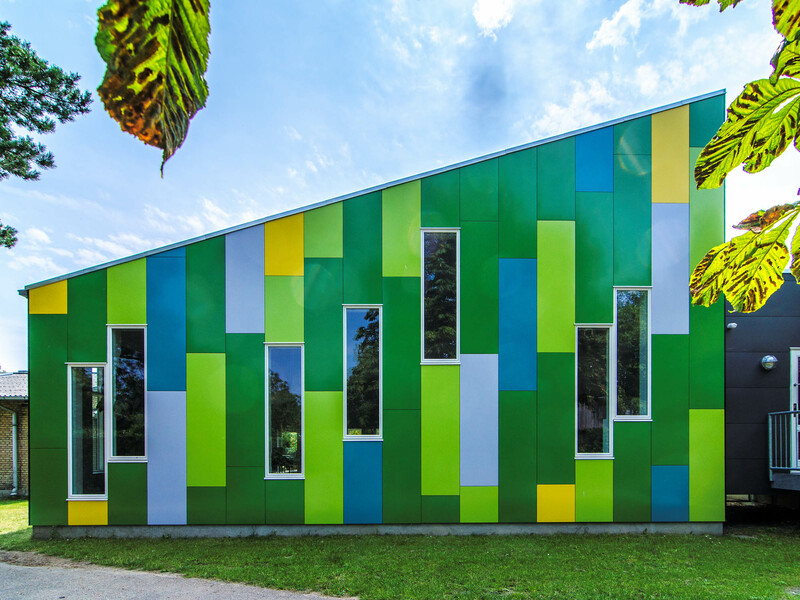 A 40 year functional warranty and 60 year documented service life (SINTEF) means Steni Colour panels can last for years to come. Panels are easy to clean, most cleaning products used to wash houses can remove any dirt. Graffiti can be easily removed without ruining the panels, when using the correct cleaning agents.